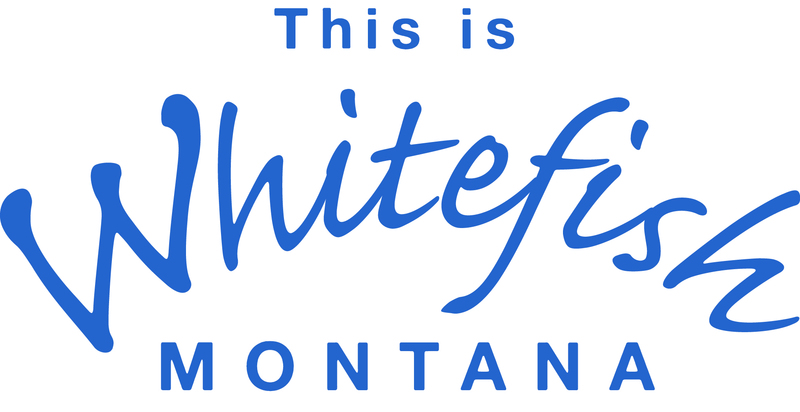 Enjoy Rocky Mountain scenery and Montana hospitality when you stay at our Baymont Inn & Suites Whitefish hotel. Conveniently located on U.S. 93 close to Glacier Park International Airport. Off of US HWY 93 behind Pizza Hut & Army Navy Store.